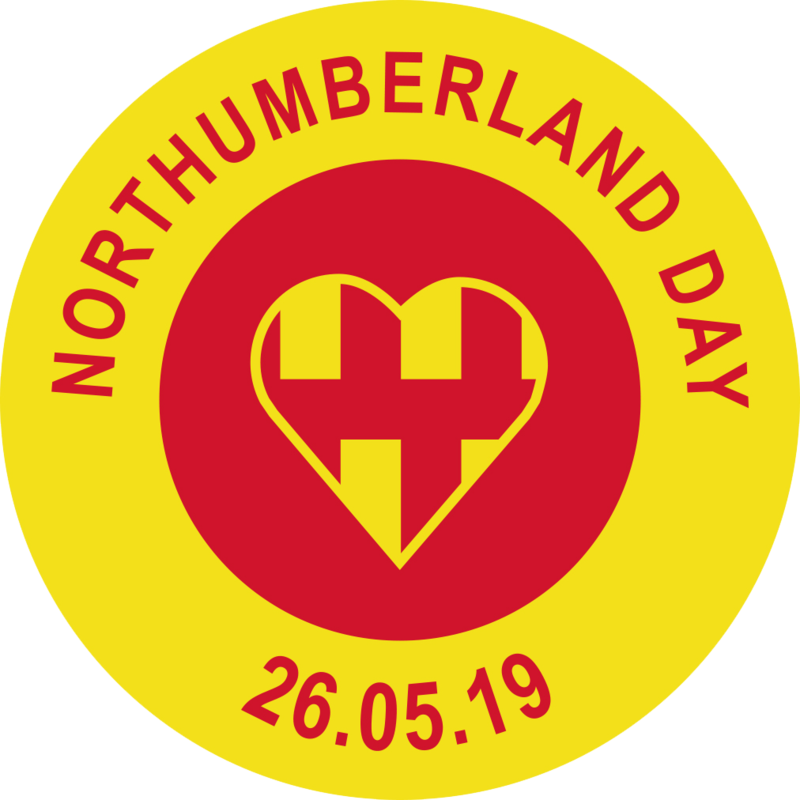 The sell-out, fans’ favourite music event – Ashington Rocks – is set to return for the third time, to celebrate this year’s Northumberland Day! 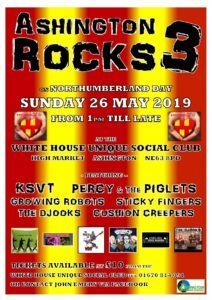 This year, the event will play host to local bands KVST, Percy & The Piglets (playing their fun Rockin’ Porkabilly tunes, Growing Robots, Sticky Fingers, musical duo,The Djooks, and bluesy, rock and roll band, the Cushion Creepers. Tickets cost £10 and can be purchased from the White House Unique Social Club (tel: 01670 814091) or contact John Emery via Facebook. 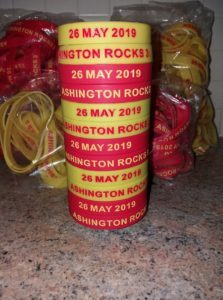 Ashington Rocks wristbands will also be available to purchase for £1 on the day.